Welcome to the Wyoming Trauma System! It is very important to make sure your contact information is up to date with the Trauma Program. Please click the button below and you will be redirected to a simple form that you will need to complete with your most up to date information. If you have any questions regarding this process, please don’t hesitate to reach out to Kelli or Aundrea and they would be happy to help. What is my role as a Trauma Coordinator? The Trauma Coordinator is a registered nurse who is responsible for monitoring and coordinating trauma services to ensure an organized multidisciplinary team approach to the care of the trauma patient using performance and quality improvement processes. This responsibility includes pre-hospital care and extends through the patient’s reintegration into the community. Trauma performance and quality improvement includes both system issues and case studies. Assists staff in problem solving related to the care of the traumatically injured patient, equipment and procedures. Analyzes trauma data, researches problems, and assists trauma team in procuring immediate and long-range solutions. Participates in community trauma prevention programs. Please click the link below to be redirected to the Montana Trauma Coordinator Course. 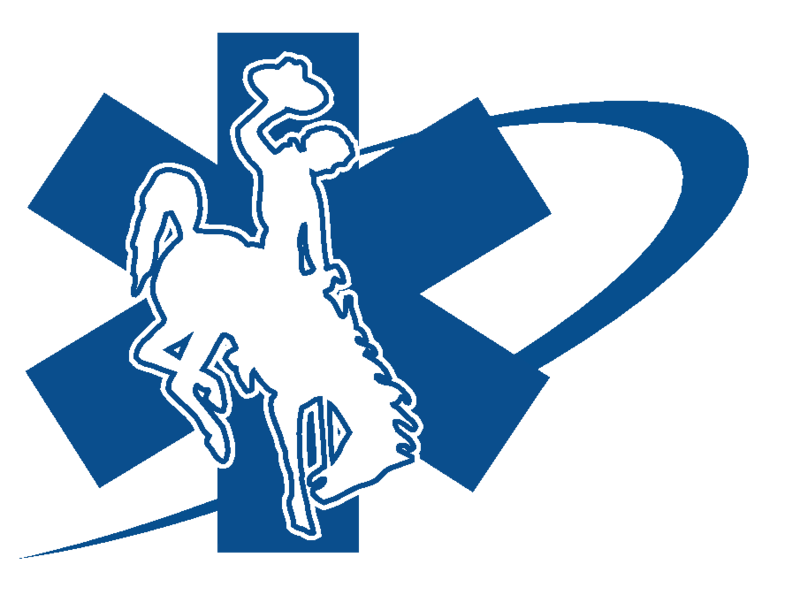 Please note that the Montana Trauma System and the Trauma System in Wyoming are not identical, but the modules that make up this course provide the basics of a trauma system. If you have any questions please don’t hesitate to contact Kelli or Aundrea for assistance.